 Aurum Info Solutions is a premium organization that specializes in data science and business oriented IT solutions. With expertise in multiple domains and varied technologies in the Open Source Stack, the Aurum team is positioned to deliver the best fit solutions. We develop using a range of open source software stack, frameworks and platforms. Development stack is decided based on client requirements, project propensity and platform support. Based on product requirements we use Google’s Geolocation APIs, Google Places API, Facebook API, Twitter API or other APIs. We create software using SOA architecture (REST) that allows us to integrate easy with other systems. We use Python, PHP for data projects and some web scrapping requirements are handled using Selenium. Most of messaging requirements are handled with MailChimp, Dotmailer and Pushwoosh services. There are several Cloud, Mobile and Containers that we work with regularly like, AWS, Azure, Rackspace, Digital Ocean, Heroku, Phonegap, Jenkins and Docker. Our expertise with MySQL, PostgreSQL, Couchbase and Mongo DB databases give us the comfort to work on transactional software projects and big data projects. partnership either directly with you or with third party consultants chosen by you or recommended by us. Whether we are working directly with you or through a third party the roles remain the same." Using open source stack we are able to develop a variety of software applications that tie into your existing IT systems and business processes. Common bespoke applications support internal functions and tasks including: accounting, CRM, document management, human resources, logistics, manufacturing, productivity, project management, sales and stock management. Oversized Excel workbook with complex formulas, enormous Pivot tables and hard to manage macros consumes huge amount of time to access. We can transform these time consuming nightmares into an easy to use system and migrate the complex Excel Analytics models to a secure and robust Web platform. Our engineers can make it a systematic, flexible, reusable, easy to maintain and user friendly Web platform that is accessible from anywhere securely. Big Data describes datasets so large they become very difficult to manage with traditional database tools. We use Cloud, NoSQL and Distributed processing in our solutions to manage the huge pile of data we need to process and produce outputs that can be further analysed using Excel or online web tool. It is often a tedious task to analyze large-scale dataset, which is coming from disparate sources and in mostly unstructured manner. Once the data is brought into a data store, it would need clean up, transformation, enrichment and visualization. From there it is easy to connect the dots, derive insights and explore hypotheses. We have developed several bespoke applications ranging from online data analytics from Excel models to predictive analysis for various business scenarios. The raw data is collected from the CMS database, cleaned, restructured, transformed and analysed to produce useful insights. 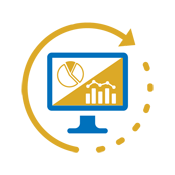 The analytic information are presented as dashboards and reports which can be downloaded in Excel for subsequent analysis. 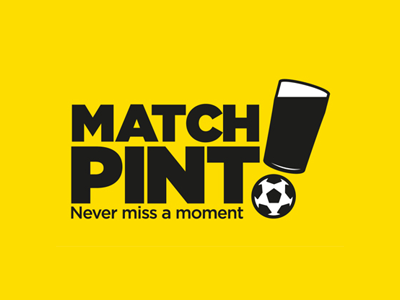 Matchpint also uses the tool for sending newsletters and push notifications to users, targeted based on different metrics like age, geographical location, and their preferences. 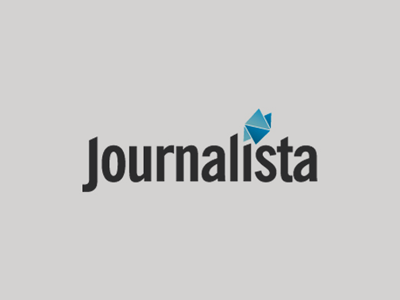 Journalista, an Uk based PR consulting agency, which helps their clients with marketing advice, PR know-how and topical news commentary. 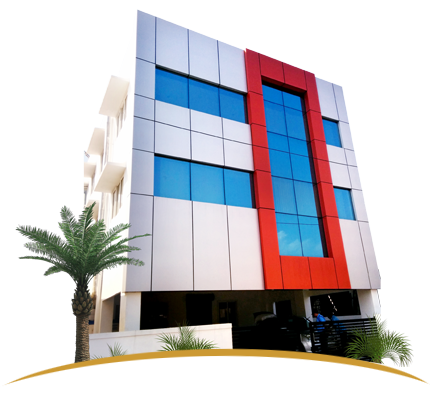 They have variety of clients operating in different industries. Journalista’s team typically consists of their full time employees, part-time and contract workers. They were looking to measure time spent of different projects and asses the profitability on an ongoing basis. We have built a profitability model that helped journalista to identify the operational costs, overheads and profit & loss. 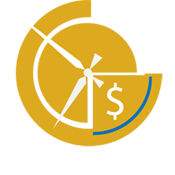 Data of their timesheet and invoice details are exported from Harvest – Time tracking & Invoicing system. The raw data is then processed, transformed to produce profitability and actionable information. This online model also helps to understand employee utilization and project profitability. The results are presented as charts and can also be downloaded in excel for subsequent analysis. A curated news board for English Premier League. 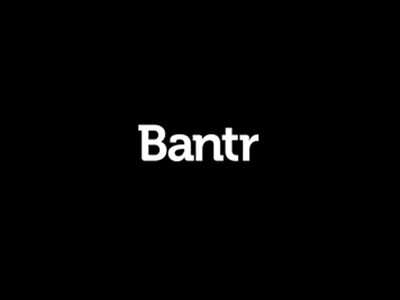 Bantr is the article board which will source news, gossips, happenings and score board of English Premier League. The news information are sourced from various sports websites and ordered based on the popularity, time and relevance. Article are ranked based on its score from social network sites like facebook and twitter. It also provides some personalized content for its users, by sending them daily newsletters of their favourite teams. The admin console helps in managing all user details, team details, articles, tagging, scoring and schedule article fetching algorithm. 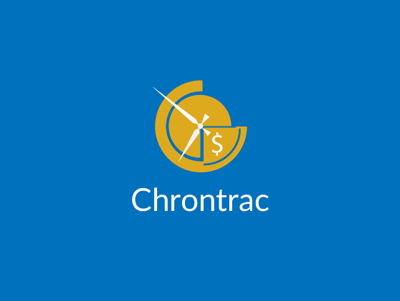 An online project orientated Time & Expenses system incorporating Projects, Timesheets, Expenses and Administration. 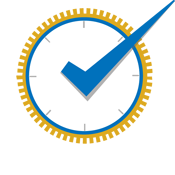 An agile task management tool that lets you manage ticket creation, assignments, time tracking, invoice generation, take feedback and close workflow. 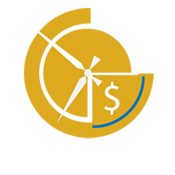 Gives the reporting and analysis on various statuses and effort spend on Projects. It also helps record the most important details and customer interactions. Follow the progress of every issue or product related problem until it gets resolved. It helps managers at all levels to improve the Performance of their Team. 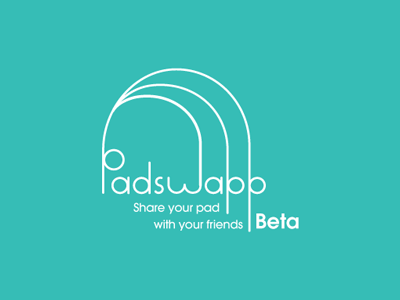 Padswapp is a Facebook App which allows Friends and Friends of friends to share/ exchange accommodation. The application allows members to list their Homes / Weekend getaways of its availability in a structured format which is visible for theirs friends and friends of friends. When there is an interest the App acts as a broker and helps exchange messages and confirm the accommodation. The App uses, Google geo location features to identify accommodation in target location and also allows members to collects contributions from Friends. 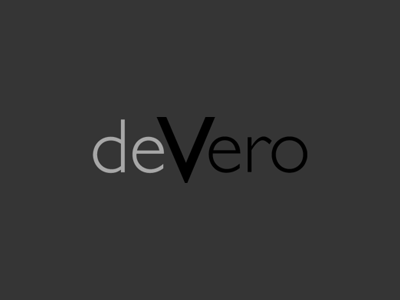 deVero is a Software-as-a-Service (SaaS) company that provides a cloud-based clinical documentation system for home health, hospice, private duty, and therapy groups. The deVero’s electronic health record (EHR) system allows healthcare agencies to increase efficiency and reduce business costs, allowing the agency to focus on what is really important: providing best care to the patients. 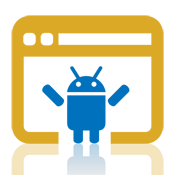 As a trusted partner, we work with deVero in application development, product customization and deployment. The dedicated team of experienced developers works as a natural extension to deVero’s in-house staff using same tools, technologies, platforms and methodologies in the development, feature enhancements and customizations. We employ and nurture data scientists and software engineers, individuals with a business mind-set who have expertise in multiple programming platforms. We always endeavour to encourage people with initiative and creativity and not just maintain prevailing architecture. If you love to convert your ideas into commercially viable software solutions, if you are passionate about technology, if you are intrigued by data and how it can be transformed into information, then you are welcome to drop in with your resume! If you are a dynamic person with at least 1 year of experience in Java/J2EE, Struts, Spring, Hibernate, Web Services, SOAP and REST APIs, HTML, CSS, JSP, JQuery, Ajax, JDBC, MY SQL and with knowledge of Android & IOS development, and possess a Bachelors' or Masters' qualification in Engineering, Computer Science, or IT with excellent analytical, communication and interpersonal skills and an innate passion for learning. Highly driven individual with 4-6 years experience in the IT or IT related industry with a qualification in Computer Science. You enjoy working collaboratively with colleagues in a range of disciplines, and perform equally well along as an individual. 7 to 9 years of experience with atleast 2 years in a Product Management role, preferably in an enterprise application or B2B SaaS environment. Experience as a Business Analyst (BA) and/or developer in technical software environment strongly desired. 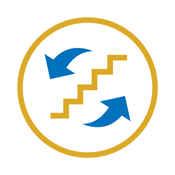 Fully understand customer processes, workflow, and requirements to implement a robust solution. 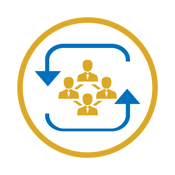 Clearly communicate the status of all projects, issues with implementation, and solutions. 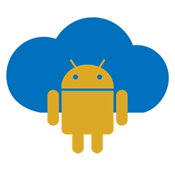 Are you are a dynamic person with at least 1 year of experience, and with knowledge of Android & IOS development? You must be familiar with Objective-C & Cocoa-2D, x-code, Unit testing, bug fixing, performance tuning, publishing the applications to Apple store keep and updating with the new trends in the technology, familiar with Java/J2EE, Struts, Spring, Hibernate, Web Services, SOAP and REST APIs, HTML, CSS, JSP, JQuery, Ajax, JDBc and My SQL. You should have a Bachelors' or Masters' qualification in Engineering, Computer Science, or IT and excellent analytical, communication and interpersonal skills and an innate passion for learning. Want to say hello? Want to know more about us? Want to apply for a job? Give us a call or drop us an email and we will get back to you as soon as we can. 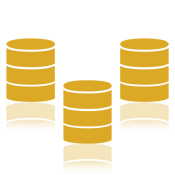 © 2015 aurum info solutions. All Rights Reserved.